Project Tupolev Team :: View topic - Tu-144 Checklists/Flying Guide.. I will have a download page for the file. Sorry for the wait. No need to PM me anymore. Ok. let me know if it works....Testing, Testing..
Download works, thanks for your effort. Thanks Macs - good work. I think I know why this is happening. It may be you are opening the APU "air bleed" valve before starting. This button (for the APU bleed air) (switch number E26) should not be touched until AFTER you have started the APU for the first time in the flight. The APU will not start if you do. I have tried to compromise a checklist and a flying guide in one, so this is why it was done this way (I'll just make it simpler in the next version). 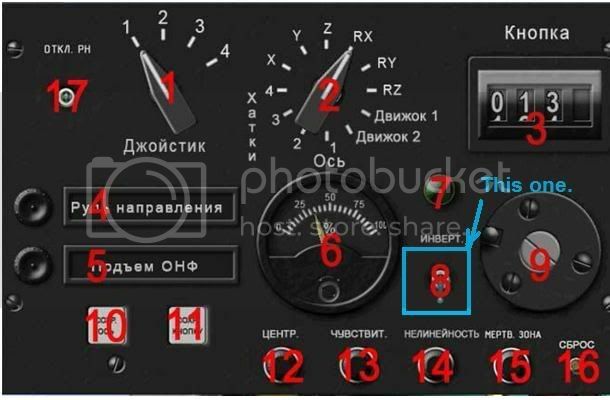 Also, you will not be able to start the engines if you are robbing bleed air from the APU (a step not obvious in the checklist, switch number P3 in the pneumatic panel (P) for both engines should be closed or in the DOWN position). Also, make an external check outside the airplane when you load it, as if it does nor have all wheels touching the ground, the APU will not start (not exactly sure why this happens in FS). This may be related to an improperly configured fuel or cargo load, so make sure you don't experiment with the loads on the first time you learn it, except for my recommendation of making external tanks 1 and 2 80% and reloading the aircraft (MUST RELOAD the aircraft after changing the fuel on the aircraft or the APU won't start too). I'll update the checklists soon. Many thanks for the feedback. I am having a problem - the breaks stay on every time I load the plane - even though I have tried different things in the service gauge (which took quite some time to sort itself out btw) - I am even considering setting it by hand in the Cfg. Anyway, have you ever met this phenomenon? Do you know how to get rid of it by any chance? I would really like to fly the beast. Yes, absolutely, and it is real easy to fix. The reason why this is happening is because you have to configure or assign the brakes to a different axis. You do this with the joystick panel. In fact you have to set up the flight controls right for the whole thing to work also (throttle specially). I'm working on a proper mini - quick flight manual and updating the checklists. There are actually some other things that you will need to do that were not detailed in ver.1 of the checklists (like the INS alignment procedure which is needed for the gyro-based instruments), but will include it in the ops manual. should not be long..
Well, I have them both set for axis - on my Saitek pedals. Left and right. Well, is the joystick not supposed to be turned off? Use this switch to map the brakes on your joystick. It should fix the problem. Look at dial number 6 and see it move in reverse manner. It looks to me that what you have is brakes acting reversely. Note: the channel name ( number 4 in picture above) shown in the picture is not the one for the brakes, so use the correct one. I'll explain more this step in the guide/checklist.